How to solve this mess...? That is really not that difficult if you are Madison Westin. 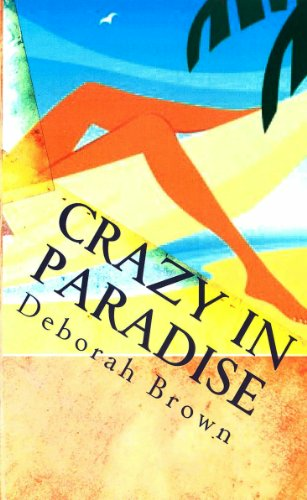 ... but ONLY if you want to be Crazy in Paradise!